Earlier this month, we mentioned the “hip-pop” group The Dean’s List who hail from Boston, Mass as a huge up-and-comer and will likely become a household in the music industry by the end of next year. 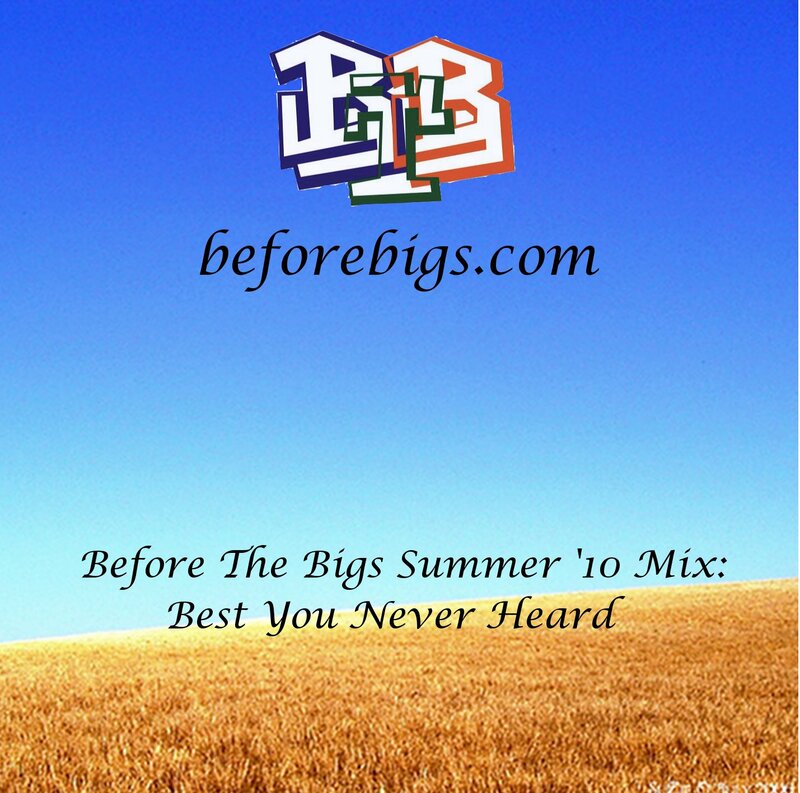 However, they have recently received some recognition when the people over at brobible.com released a Summer Mixtape last month. Their single “Playground” was included along with 23 other tracks from up-and-comers such as Chris Webby, OnCue, Aloe Blacc, Hoodie Allen, Kinetics & One Love, and many more. 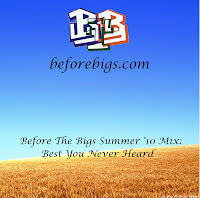 Click here to listen to and download this mixtape. We have included the song “Playground” to listen to here as well as another one of their new singles “College Girls” ft. Jordan Brown which is also available to download! Chris Webby is an underground rapper from a Connecticut suburb. This Shia LeBouf look alike is one tough white dude with sick rhymes. He currently attends Hofstra in New York and has released three mixtapes. They are Teenage Mutant Ninja Rapper, The White Noise LP, and just released today, The Underclassman. He is currently unsigned but probably not for long as this kid has a bright future. Check out a couple of his songs from his new mixtape featuring artists such as Pretty Lights and Aloe Blacc. 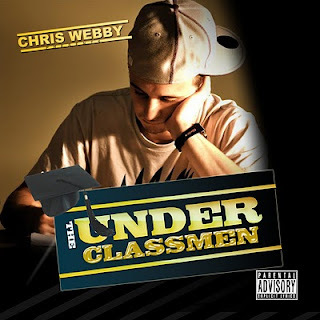 Listen to and download more songs from “The Underclassman,” “The White Noise LP,” and “Teenage Mutant Ninja Rapper” at The Masked Gorilla, youtube, and his myspace page. I am positive you will enjoy his very unique sound!